On February 06, 2019, Deputies with Montgomery County Sheriff’s Office were dispatched to Wal-Mart located at 23561 US Highway 59 in reference to a Robbery call. Upon arrival, Deputies learned that one black male and one white male entered the store, began selecting merchandise from the shelves. The black male then returned back to the suspect vehicle (black Kia Soul 4D passenger car) and moved it in front of a fire exit door near the garden center. The white male then attempted to exit out of the fire exit door unnoticed but was seen by a Walmart Manager. 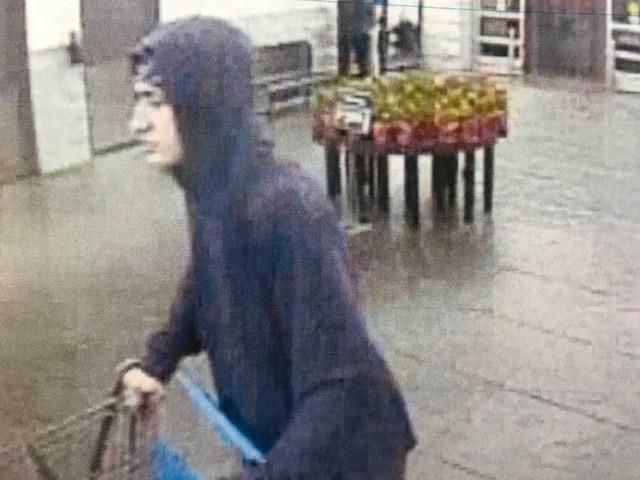 The white male then fled out of the door with the merchandise and began loading it into the vehicle. 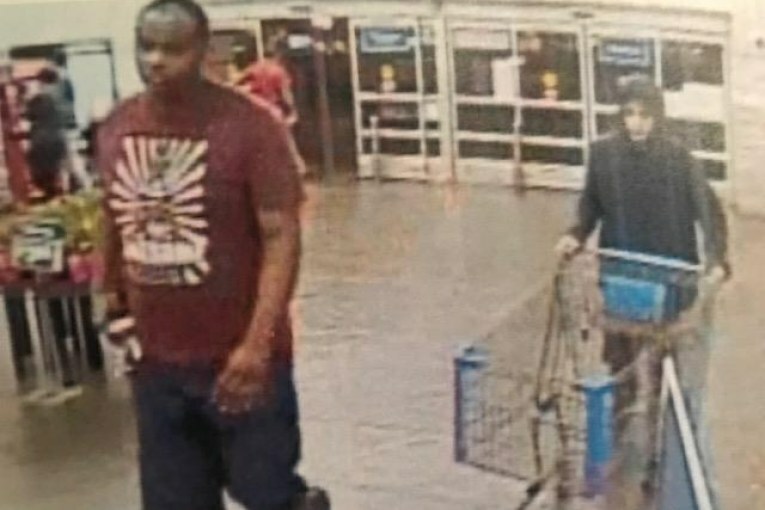 The Walmart manager approached the white male attempting to retrieve the stolen items, the white male then pulled out a black pocket knife and held it to the manager’s face. 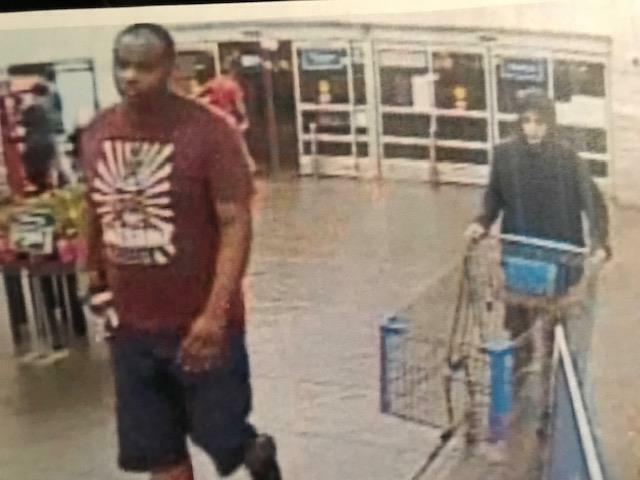 If you have any information about the identity of these suspects, please contact the Montgomery County Sheriff’s Office at 936-760-5800 or contact Multi-County Crime Stoppers at 1-800-392-STOP (7867) and refer to Case Number 19A043863.